Are you using too many skin care products and doing more damage than good? Home/Skin Care/Are you using too many skin care products and doing more damage than good? Are you applying too many skin care products and doing more damage than good? Moisturising and cleansing is an essential part of a skin care regime to start or finish your day. But if you are using a lot of different products, you might be overdoing it and not end up with the results you want or that are good for your skin in the long run. With the beauty and skin-care market continuously evolving, it may be very tempting to try every new product that hits the shelves. From face masks to moisturisers, but there is hardly ever a day, week, or month that goes by where a new product isn’t marketed for all skin types and makes out it is the must-have product to make your skin look and feel amazing. Just because there a vast array of products to choose from doesn’t mean they are the best products for you or your skin care goals and ultimately are good for your skin both now or in the future. Of course, no one is saying its wrong trying what you want and even using multiple products at one time. But its also helpful sometimes to stop and think about what you are using and how many products you are using and are they giving you the outcomes you want? It’s also worthwhile considering if there were such a thing as using too many products on your skin? 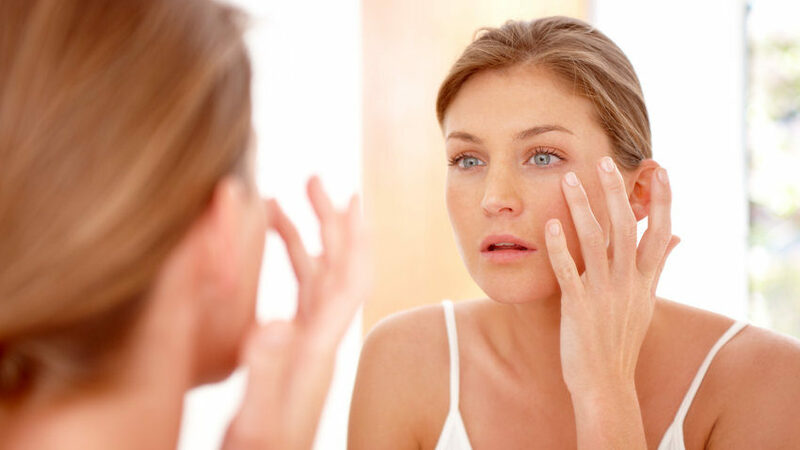 According to leading dermatologists, you definitely can be using too many products. Most experts will advise that if your skin is irritated in any way, its a good indication you’re using more products that you probably need to be. With so many skin-care choices out there it is often straightforward to overuse to occur or combine products, which can ultimately worsen your skin. Using too many products can produce skin-care problems when you might be trying to solve problems which are counterproductive. Another handy tip when it comes to using products on your skin is the combination of products you’re using as the wrong products combining can again lessen the effect you want to bring out its natural glow and its overall healthy shine. Like anything in life, not everything works well together and it’s about learning what is right for you and your skin tone and how to apply these products. Some of the dilemmas of meshing products that aren’t meant to go together can be serious to the look, feel and health of your skin. Multi-product issues are easily found by merely touching your skin. Greasy, sticky and tacky skin all suggest that too many (and or the wrong type) was applied to your skin. A beauty routine with fewer products of higher quality may be better for both the skin and ultimately your hip pocket. As well as the greasy and sticky feeling that your skin may receive due to slapping on too many products, If you add a product out of habit and you can’t see the benefit, then you have to ask yourself, Why? Don’t apply something only because it been a longterm habit. Lastly, get to know your skin, if it doesn’t look or feel its best once you’ve finished applying your beauty products, you have to ask yourself the three simple questions. Have I used the right products for me? Am I wasting my money and time on the products I use? If any or all your answers were yes, then rethink your routine or get some expert help and tips. How Good Is Your Skincare Routine?